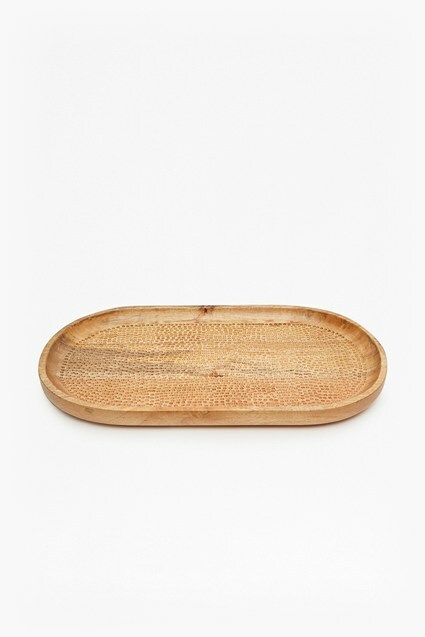 Bring rustic accents to your home with pieces crafted from reclaimed materials. 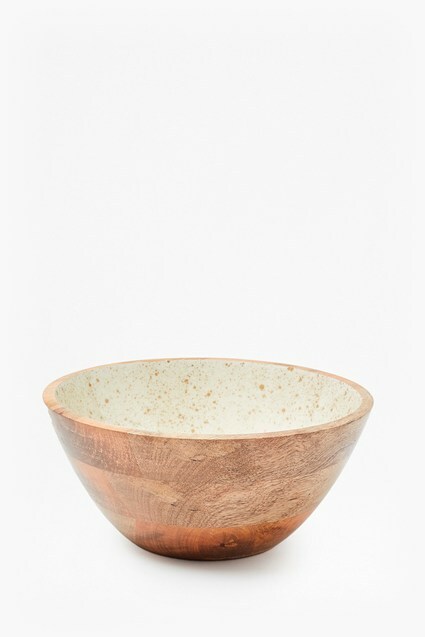 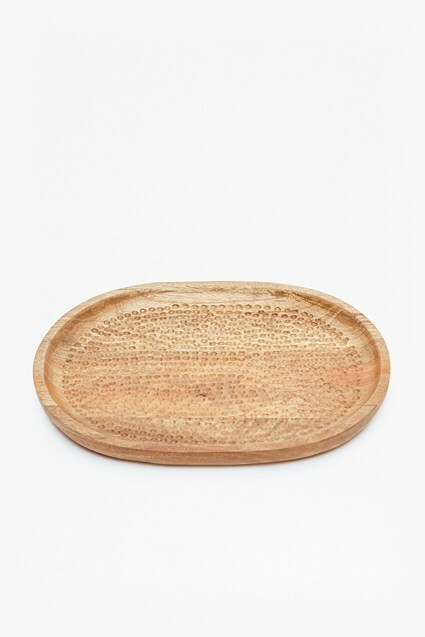 The Gold Flecked Enamel Tray is made using reclaimed mango wood, giving the bowl its unique tone. 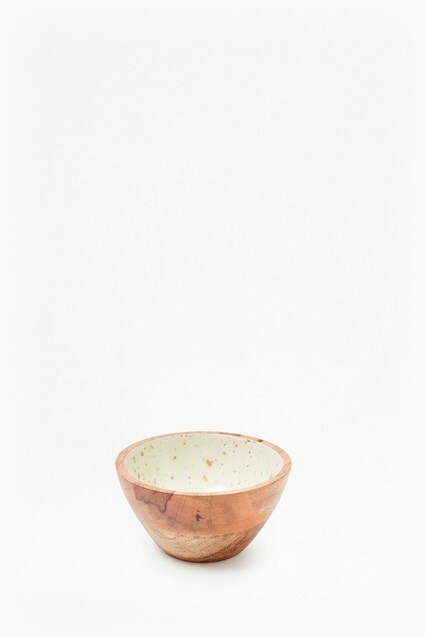 Gold-flecked enamel inside the bowl brings a pretty finish and adds a further unique quality to the design.